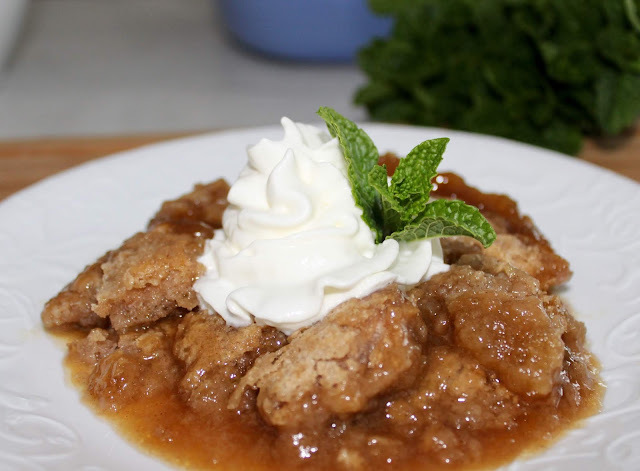 Warm, flavorful, magical cobblers mesmerize me with the gooey bottom and crisp topping. I first shared my PUMPKIN TOFFEE COBBLER with you last year and right away started thinking about another one for this Fall. True, most Cobblers have fruit on the bottom, but these type of Cobblers work their wonders in the oven thanks to the self-rising flour and hot water. I added a dollop of whipped cream but oh add some ice cream why don’t ya...YUM! I thought it was pretty with a little garnish of mint. You know my love of pumpkin and apple Fall sweet treat concoctions, but Snickerdoodle sure does fit the bill for Autumn comforting desserts! This is a keeper friends, sure to please on a crisp evening or Sunday afternoon. Preheat oven to 350 degrees. Melt the butter in 9x13 inch pan. In a mixing bowl, combine flour, sugar, milk, vanilla extract and cinnamon. Stir to combine, but do not over-mix. Pour over melted butter. Sprinkle brown sugar over top of the batter. Carefully pour hot water over butter and batter. Do not stir. Cook 30 to 35 minutes until golden brown. Get your Gooey On and Happy Tasty Tuesday!! Tomorrow we are showcasing Kimonos! Snickerdoodles are my weakness. This looks so yum!! Must make this for my mom's birthday this weekend, looks delicious! You are such a talent my friend! Oh yum!! Snickerdoodles are Dustin's favorite cookie (event though he's not supposed to eat them!). I can't tell him you made them into a cobbler haha! OMG this would be perfect to make on a cool Fall day. I have a chocolate cobble I love to make but this snickerdoodle one takes the cake! What a fun idea for a cobbler, that looks so good! 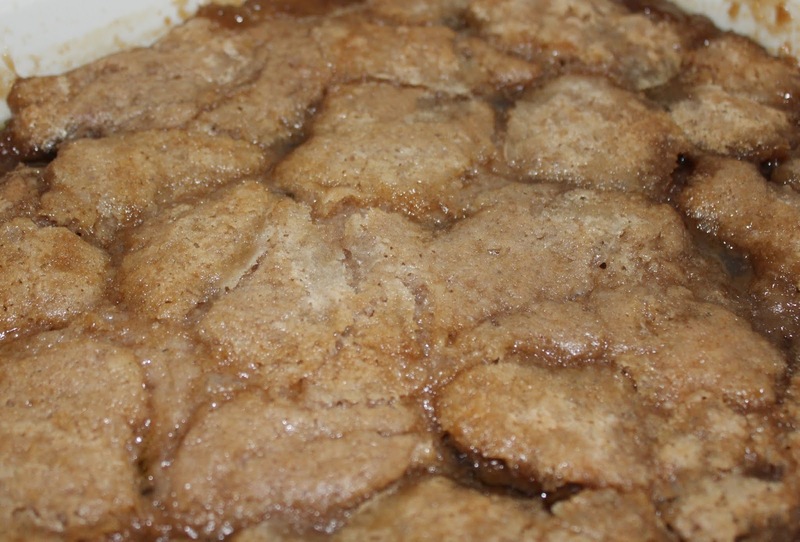 I never even knew a thing such a Snickerdoodle cobbler could exist. I'm not going to tell the hubs just yet - he'll make me make it immediately :) haha I should surprise him with it! Omg! Now I’m starved! This look sinfully delish! How do you stay so darn skinny, Andrea? Girl, you have got to STOP!!!! Cinnamon is my love language and I will for sure be making this very soon. Yes, how do you stay so small. I'm betting it's portion control. That's what I've always done, I deprive myself of nothing but may only eat a bite or two of some "sinful" things. I just made your Bowtie Lasagne again last week. You need a TV show. Have a terrific Tuesday! I need this right now in my belly for breakfast!! YUM!! Oh my gosh. My mouth is watering. I love snickerdoodle anything! I want some now. I bet it smells so good when it's baking!! This looks sinfully delicious and perfect for fall! Oooh how yummy and PERFECT for the holidays coming up! You're a genius! This sounds fabulous!!!! And I love that it is something different than just a regular fruit cobbler. Yum yum yum. Oh my goodness. This looks DIVINE! I cannot wait to try this! YUM!! Oh. My. Goodness. This looks decadent and delicious! I seriously need to learn some of your baking skills, sweet friend! I don't think I have tried one of your cobblers yet. :) I guess I'm going to need to! Especially once we get out to the apple orchard to pick. Looks delicious! Mmmm, another melt in your mouth dessert!! I always look forward to your recipes posts! 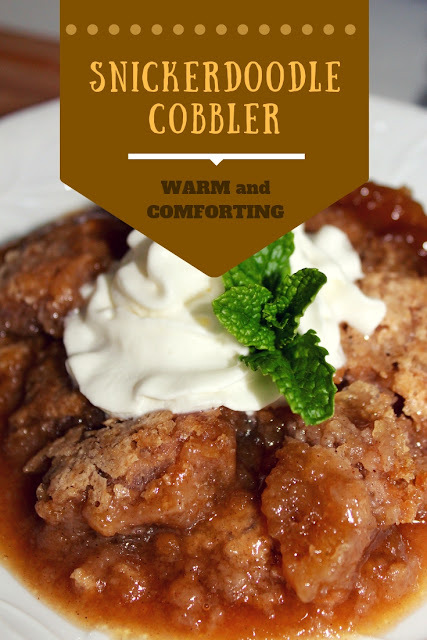 I love a good cobbler and this one looks amazing ! Thanks for sharing the mouth watering pictures and the recipe. Have a fabulous week. This looks so delicious! I love baking this time of year! This brings back memories of when I was young. My mom and I always made snickerdoodle cookies together. I'm going to have to try this!! Oh my, snickerdoodle cobbler. This combines two of my favorite things. I love snickerdoodles and cobbler so I'm thinking that this has got to be a win win. Thank you for sharing at Fluster Buster. Pinning this now! My husband will LOVE this! This looks so yummy! Ill try this over the weekend! 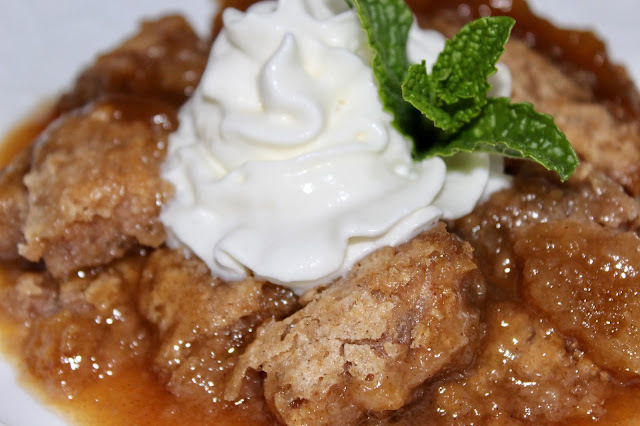 We are Snickerdoodle fans and this cobbler will be fantastic! Thanks so much for sharing with us at Full Plate Thursday and sure hope you have a great weekend! Sounds scrumptious! I have never had this before! YUM! So glad you share with us at Merry Monday. This is a real treat! Thank you for sharing with us at Celebrate Your Story and have a great weekend. 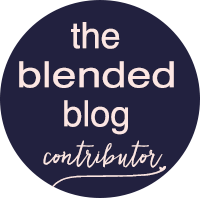 Found this recipe through Laura who shared it on her blog recently. Looks heavenly. Read over the ingredients several times trying to find out what kind of fruit is in this cobbler. Ha! NO FRUIT!!! Love it! Thinking it might be good with apples, too, though. Can't wait to try it.